Whether you are running a small or large business, there is always one thing that businesses owners can agree on; running a business is no easy task. At times you might feel like you take advantage of all the help you can get, especially when it comes to customer service. Here we will look into the overall benefits of having the experienced team of professionals at HB Digital install a high quality telecoms system. When working in or owning a customer-focused business, you will always want to give them the best experience possible; whether that’s giving customers a warm welcome in an establishment, discussing your services, or simply delivering efficient overall service. Regardless of whether your business predominantly deals with customers in person or over the phone, it is still vital to create an efficient means of communication. So, now might be the right time for you to install a commercial telecoms system with a trusted installation company such as HB Digital. The beauty of a commercial telecoms system is that it can offer a completely personalised service to meet your needs. 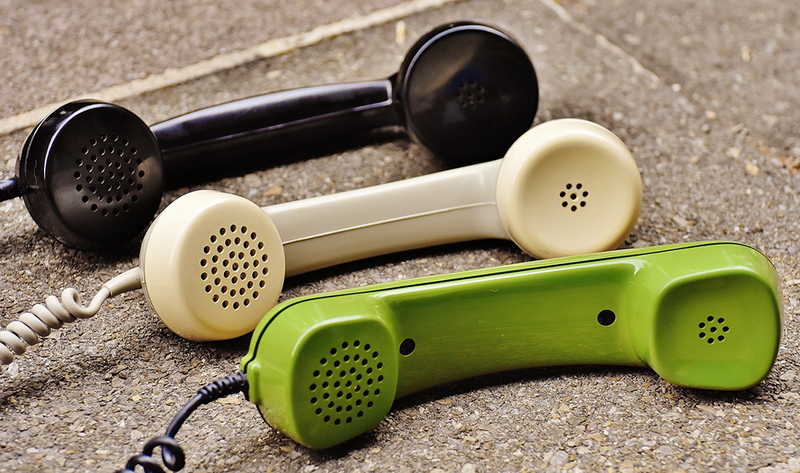 Not only does a telecoms system offer the use of multiple phone lines, it can also deliver an extensive range of services, which will free up time for your staff for more efficient operations. When you’re operating a particularly small business, it makes sense to have a single member of staff working in multiple areas of the building, but when you’re committed to one phone line, this can prove a difficult task. A commercial system will allow your members of staff to take reception calls anywhere in the building. Perhaps you have a more substantial business with a larger amount of staff on hand, who are responsible for a number of departments. A commercial telecoms system will allow you to set up a menu and direct inquiries to the phone line where the appropriate member of staff can deal with the inquiry. This makes the general management of inquiries a much swifter process whilst giving customers the best experience possible by speaking to the right person, the first time. A brand new commercial telecoms system installed by HB Digital will allow you to make all your guests aware of all the services you offer and lead them to the right department without needing to be constantly transferred. Contact the HB Digital team today to discuss your brand new telecoms system and how it can change the communication experience for both employees and customers.